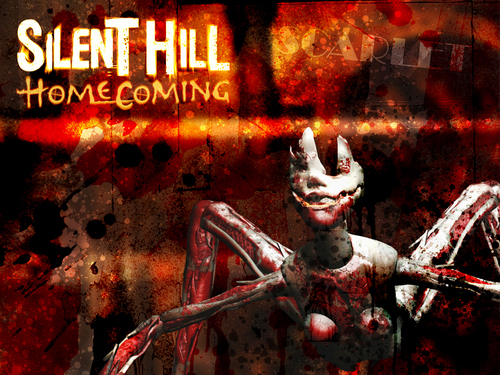 Silent Hill Homecoming. . HD Wallpaper and background images in the Silent Hill club tagged: silent hill homecoming. This Silent Hill wallpaper contains anime, comic book, manga, and cartoon. I really hated this monster.